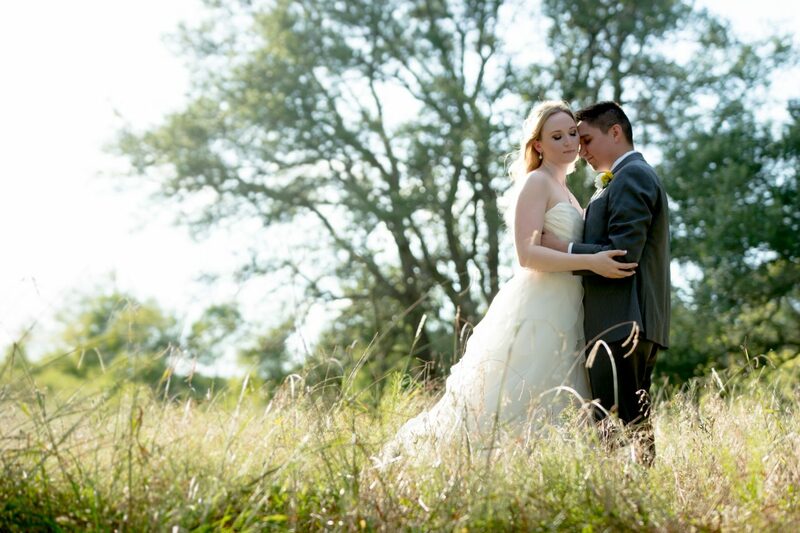 Chrystal and Isaac were married out at Ma Maison in Dripping Springs and a sunny August afternoon. Not even the 100 degree heat could hold these two back from showing their love for one another. Avid gamers, self professed geeks and metal heads gathered to join these two love doves in celebration and happiness. Congrats guys!